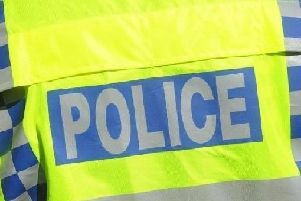 A man has been charged with a string of offences including blackmail and fraud across Bucks and other counties. Matthew Sprigmore, 39, of Woolston Close, Northampton, appeared yesterday (Wednesday) at Northampton Magistrates’ Court charged with offences relating to driving, obstructing a police officer, blackmail and fraud. > Two charges of fraud in connection with money loaned from women who were met online. > Three charges in relation to fraud by false representation in connection with taking out loans and cards in a third party name alleged to have occurred in Bucks. He was remanded into custody by the court and is due to appear at Northampton Crown Court on Friday, June 26.